Fire in the sky. 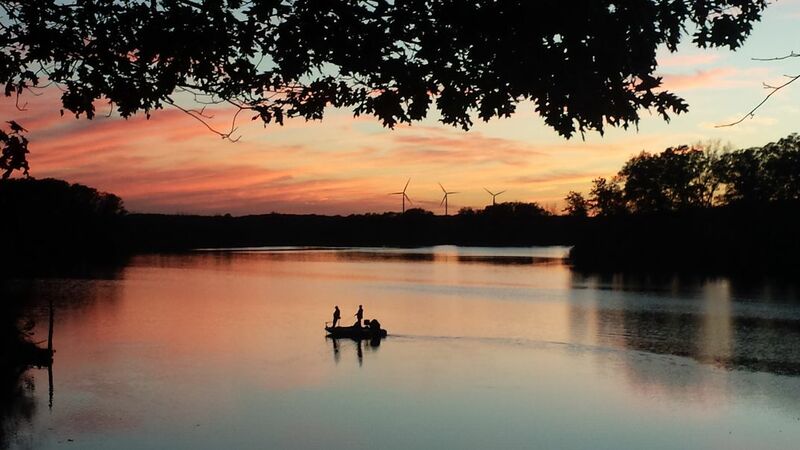 Two men fishing in front of an autumn sunset. Date Uploaded: Aug. 5, 2016, 5:37 p.m.